His life’s mission is to help you and your organization to do the same. BE A GUEST ON THE SUCCESSFUL THINKER! Tonya Jahnke could not be far removed from her life now 28 years ago. She was a heavy smoker, running on two packs a day, who could not even walk up a short hill without having to stop. As a high school dropout with a fourth-grade math level, she was ashamed of who she was. Yet her experiences have taught her so much more and propelled her to where she is now. Today, Tonya is known as “The Healthy Habits Girl,” a wellness champion with a Bachelor’s degree, a cardiac nurse, and a full-time health advocate, having run seventeen marathons. Good leadership inspires teamwork which is one keystone to a company’s success. 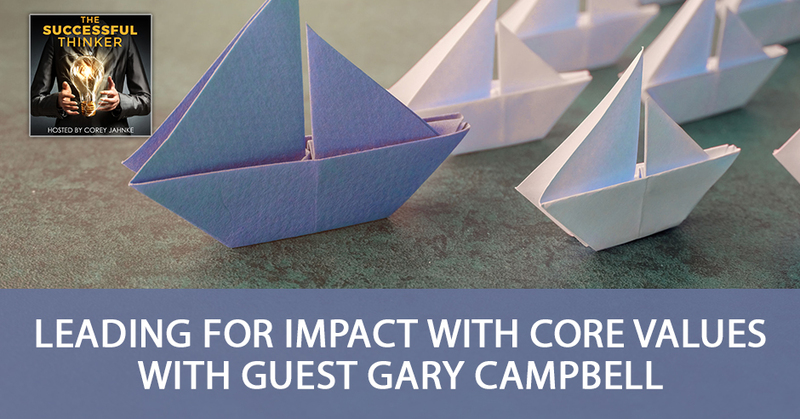 Gary Campbell, Chief Executive Officer of Johnson Health Center and President of Impact2Lead, has taken teamwork to incredible levels by applying what he had learned in a previous role with Bayer and through personal development training as a Go-Giver Certified Coach. Apply To Be A Guest On The Successful Thinker! Want Corey Jahnke to Be on Your Show? Corey Jahnke: Approachability is EVERYTHING! Several great books and a whole lot more! Corey Jahnke is the Chief Imagineer at Mind*Star Academy, a Best-Selling Author, Speaker, Coach, Community Pharmacist, Lifelong Learner, and Enthusiastic Dog Lover. 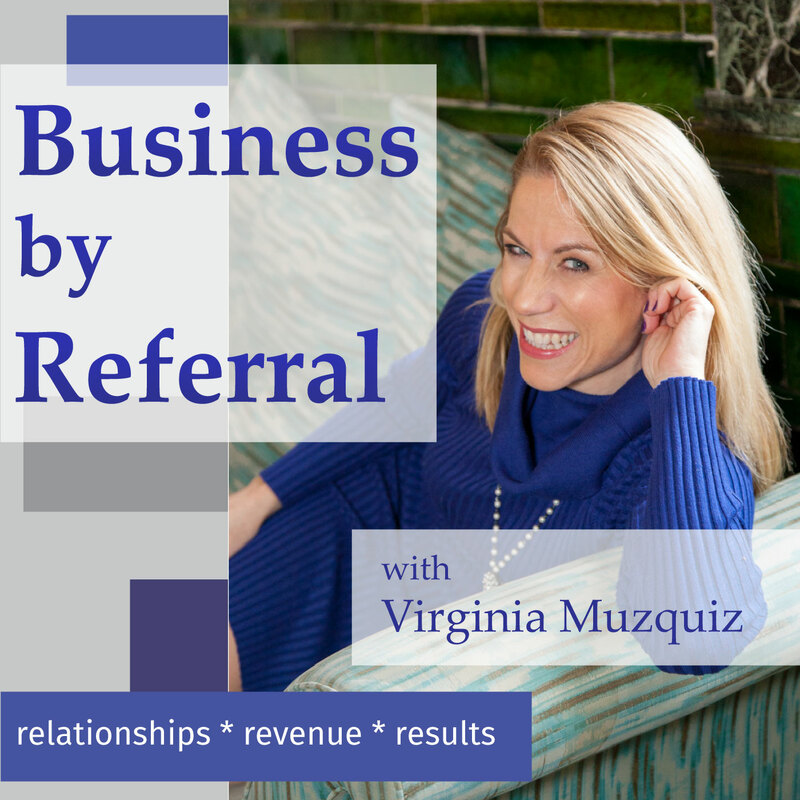 Corey has devoted his life to helping people reengineer their confidence levels so that they can explode their businesses, expand their influence, and live the kind of magical life that he gets to live on a daily basis. Here’s A great question: How do you survive at work as an adult? He looks back on his life and he wants to jump off a 10-story building. “I’m completely fascinated by your attitude” I told him with great enthusiasm. “You don’t like it?” he shot back with a sly smile. “Oh, I like it Ed. In fact, I LOVE it! You are completely contagious” I replied after watching him meet and greet every person in the small hospital break room.